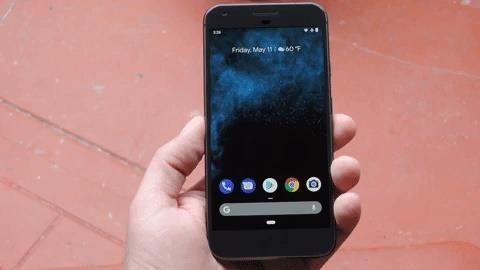 While Android 9.0 Pie introduced some important changes to the core operating system, the feature that most people will talk about is the native gesture controls. By default, these gestures are disabled – but for those of us who want to try the future of Android, here's how to turn on the new controls. Gesture Navigation is nothing new for Android. With third-party apps like Nova Launcher, you can control the phone with gestures. Functions like Pie Controls have been included in custom ROMs for years. Inspired by these apps and the new iPhone X, Google has finally made gesture control a native feature of Android. 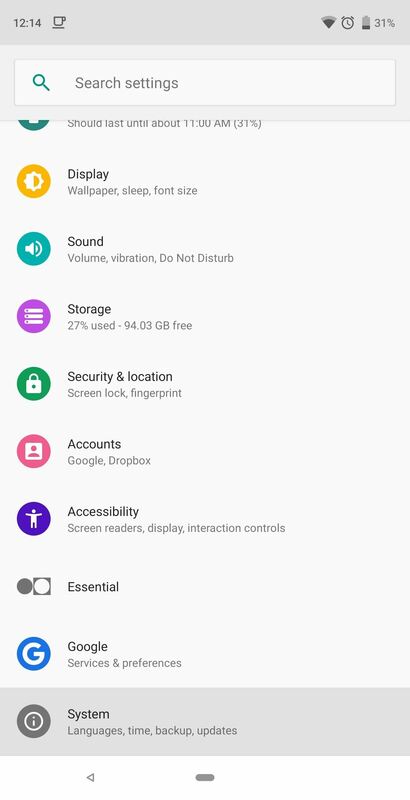 First, go to the main settings menu of your phone and select "System" option. Select "gestures" and select "swipe home". If you activate the shift key on the following screen, the navigation buttons change to the new look. The Home navigation bar works with the new navigation bar Button and the back button as usual – so you can just tap one of these buttons to go home or navigate back, the back button will disappear on your home screen, as there is no way back, but it works the same way.The main difference you'll notice is that the multitasking button is gone. Apart from that, there are seven new gestures with Android Pie. The most important is a swipe gesture from the Home button to the screen for the most recently used apps, but there are still some other useful gestures.